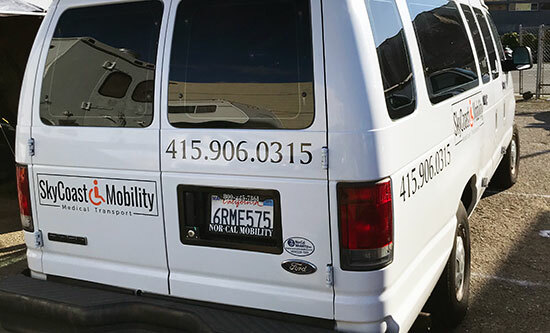 Vinyl Lettering Use: I put my logo on my van for my transport business. I provide medical transport for people to their medical appointments. Vinyl Lettering Use: I built a mailbox for the house. Your lettering gave it added flair! Vinyl Lettering Use: I used your lettering to start my trucking company. Vinyl Lettering Use: Mission statement wall. We added the wood letters ourselves. Vinyl Lettering Use: Making my dream bike! Vinyl Lettering Use: On our RV as a camping "sign"
Vinyl Lettering Use: I have a bicycle that I have built up from components purchased and left over from other bike renovations done. The frame is generic, so doesn't have any decals on it. Since the bike is matte black; as are most of the components, I wanted something that showed its understated presence. My brother came up with the name dark horse. So, to retain its persona, I decided to go with the glossy finish in black. To keep it in the shadows! Vinyl Lettering Use: I’ve used them to label my mailbox, the treatment rooms at my business, the entrance of my business and the back of our business sign. Vinyl Lettering Use: We were hosting a prom for people with special needs sponsored by the Tim Tebow Foundation. We made a custom photo-booth in order to look like a magazine cover and needed custom vinyl lettering for this project.